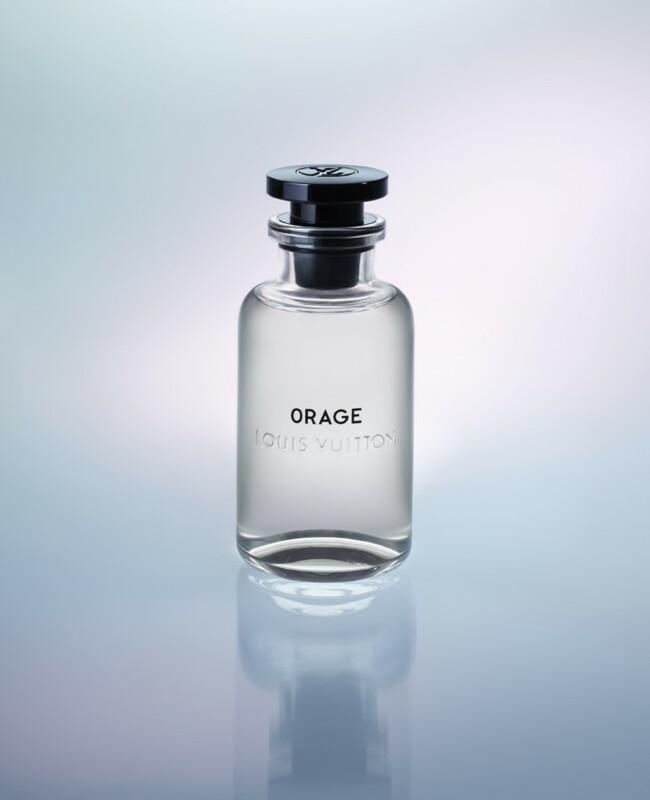 Two years after the release of their debut perfume collection, luxury fashion house Louis Vuitton just launched their newest range—this time, a collection of five scents for men. Founded with travellers in mind, it’s no surprise that the luxury fashion house looked to its humble beginnings for inspiration. The house’s master perfumer, Jacques Cavallier Belletrud has been working on the range for over five years, all in an effort to “pay homage to the adventurer on a quest for self-revelation”, and as a result, crafted each of the five new scents with the innate spirit of the global traveller in mind. 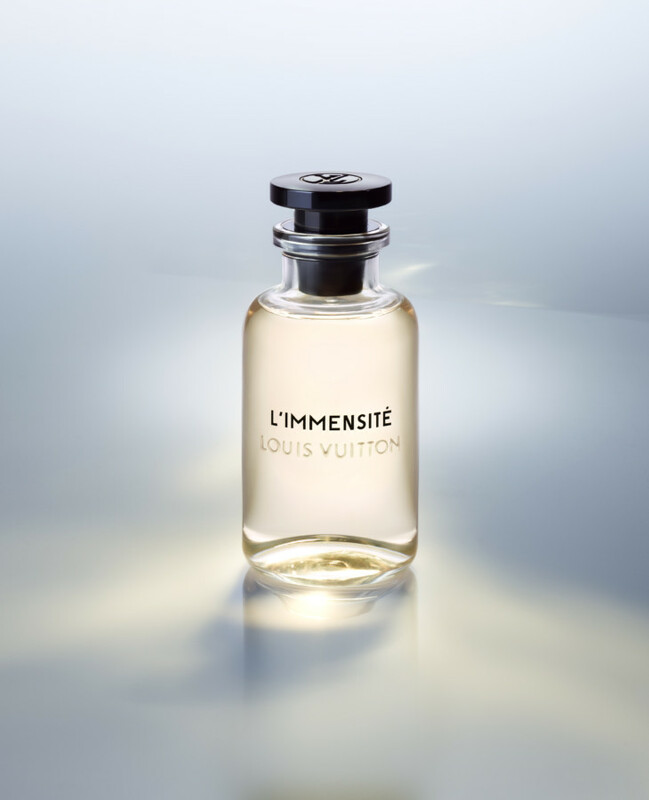 Ranging from the bold Nouveau Monde—a scent conceived after Cavallier Belletrud’s experience eating Mayan chocolate in Guatemala—to the fresh, citrusy L’Immensité, composed of grapefruit, ginger, labdanaum, and a touch of amber, the collection is varied with a scent that’s suitable for every kind of man.